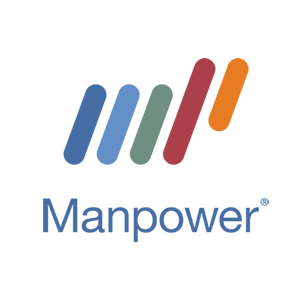 ManpowerGroup is the world leader in innovative workforce solutions, connecting human potential to the power of business. We serve both large and small organizations across all industry sectors through our brands and offerings: ManpowerGroup Solutions, Experis, Manpower and Right Management. 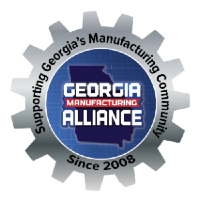 Our comprehensive family of brands address the complex workforce challenges organizations face today, from contingent and permanent staffing to talent management, outsourcing, and talent development. We deliver the solutions that drive your business forward.